With American Craft Beer Week starting this weekend brewers are starting to release beers to commemorate this wonder time of year. 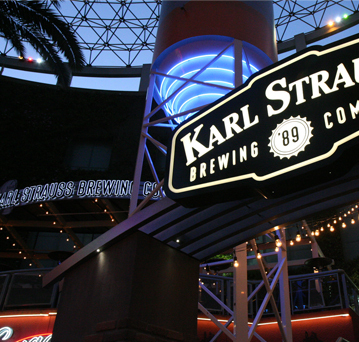 Karl Strauss has decided to break out a couple kegs of their 2011 Barleywine. ACBW VINTAGE BARLEYWINE is an English Barleywine a 9.5% ABV and 50 IBUs.